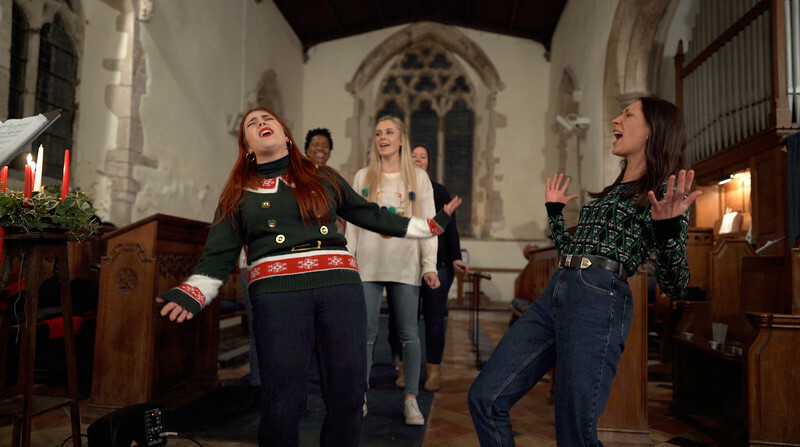 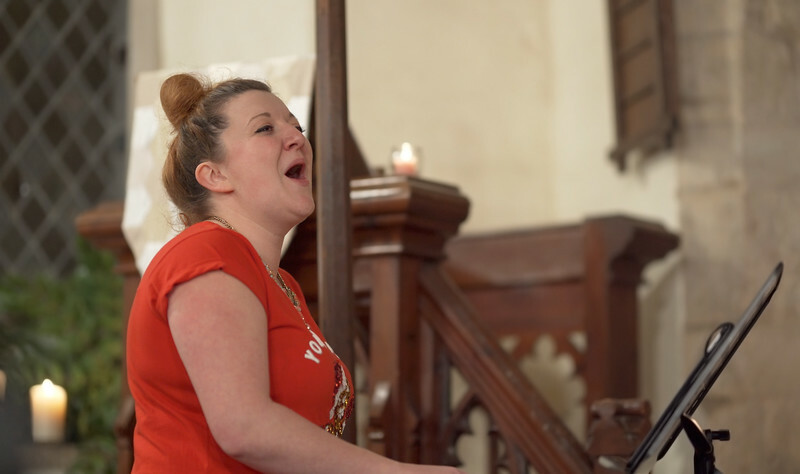 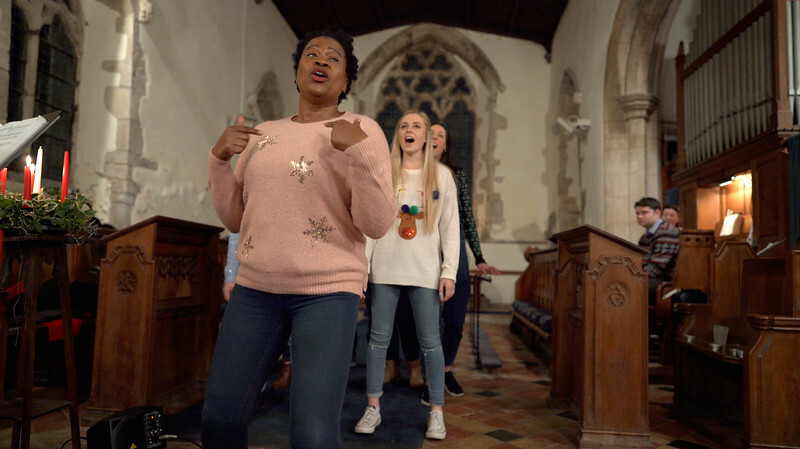 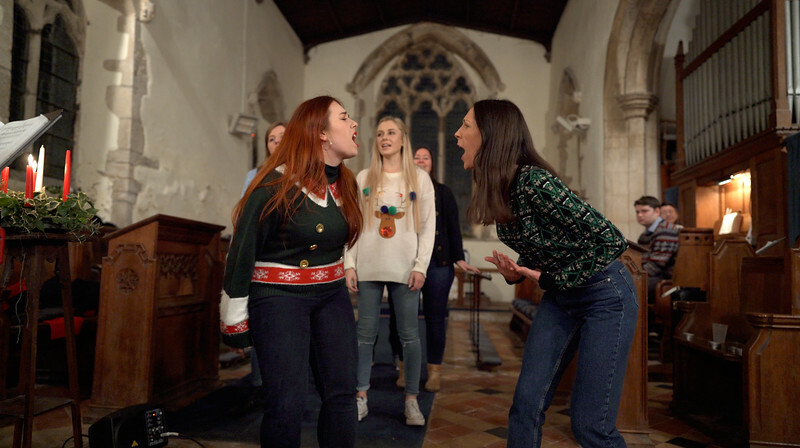 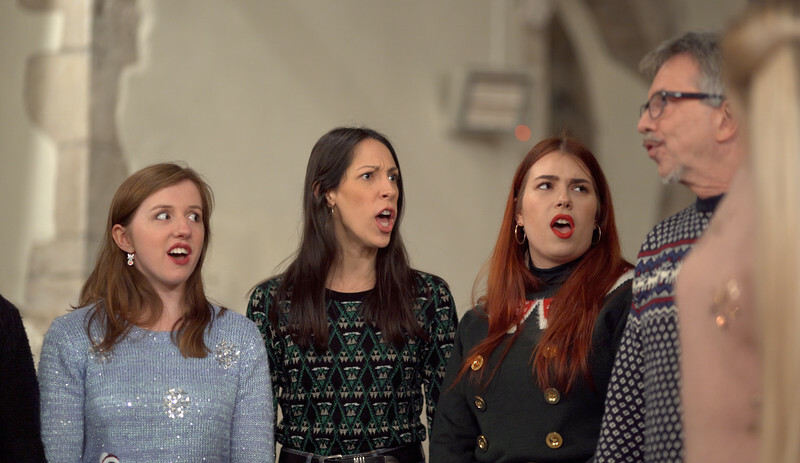 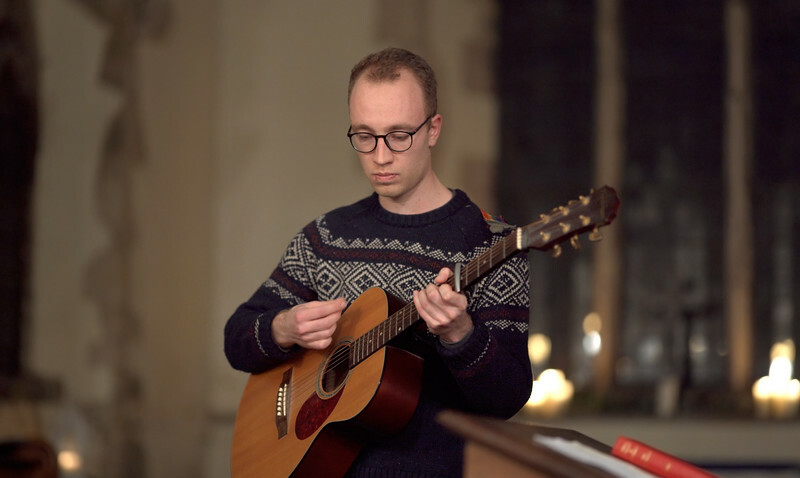 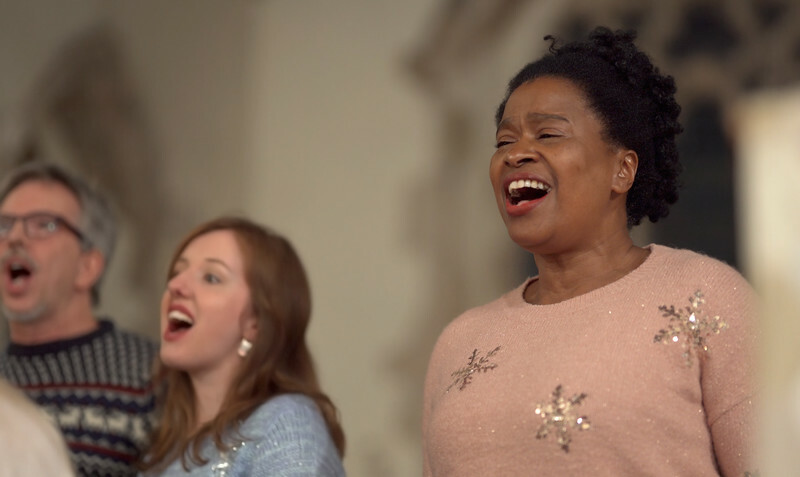 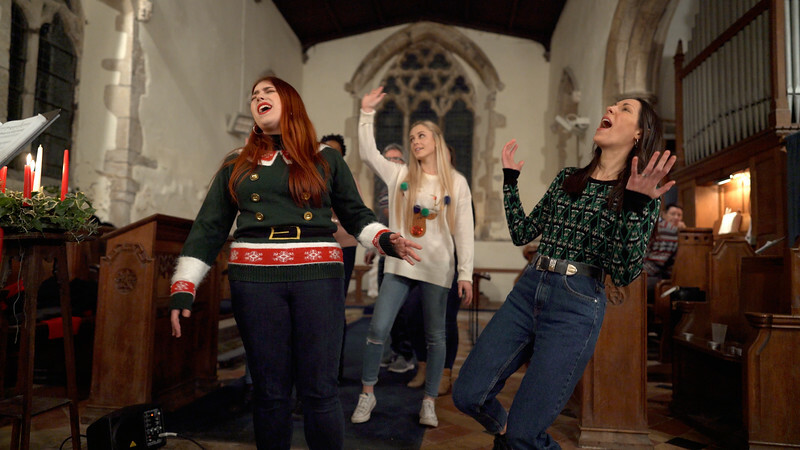 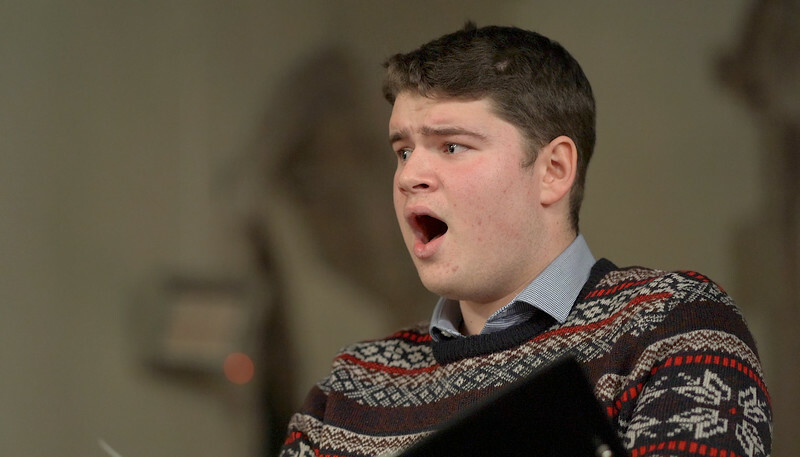 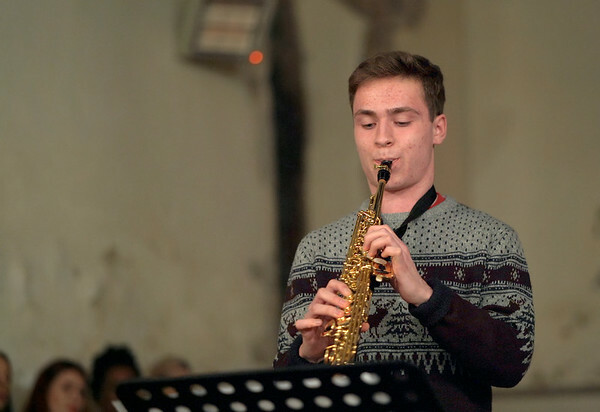 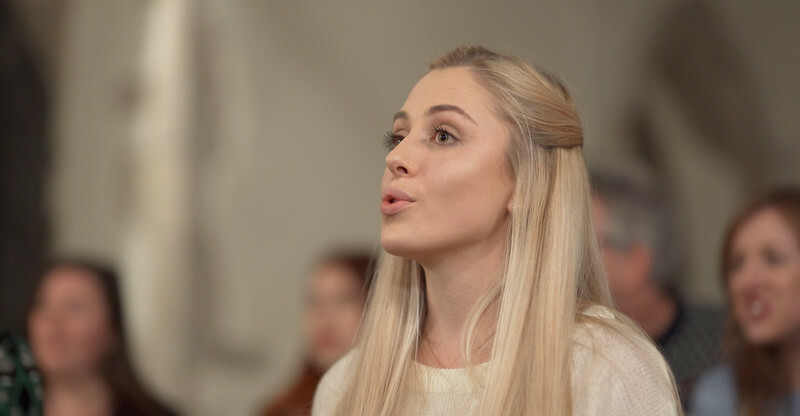 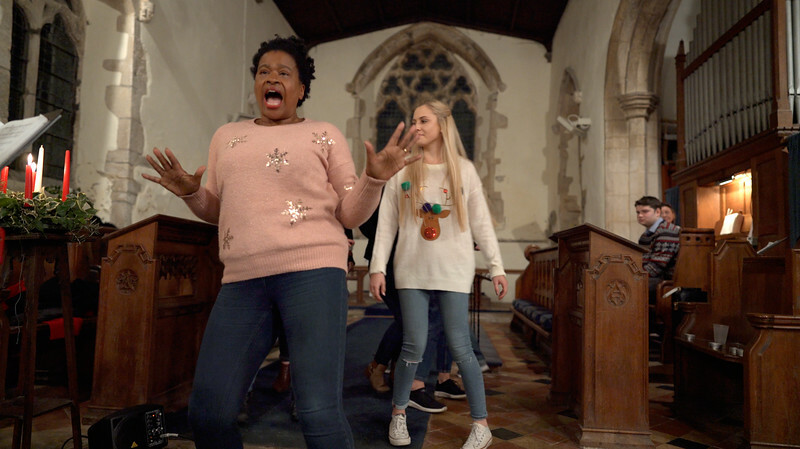 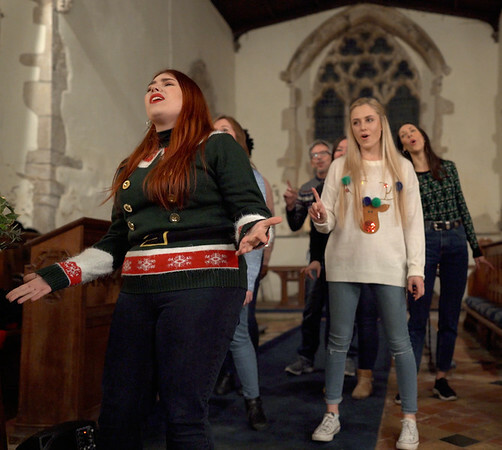 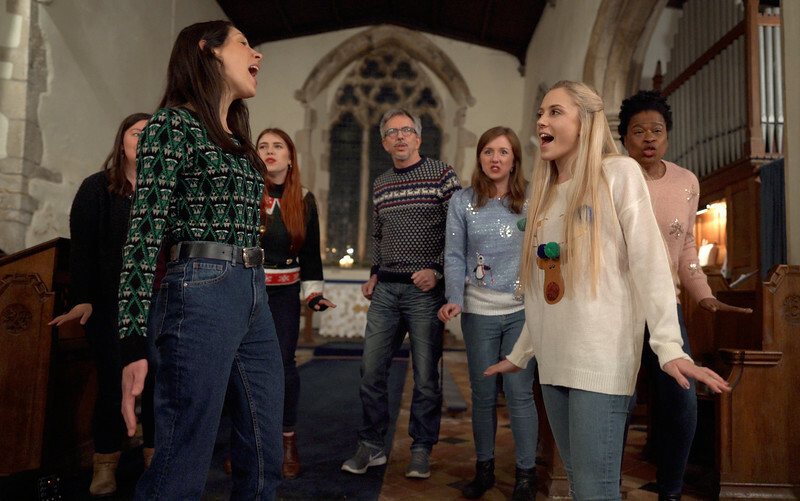 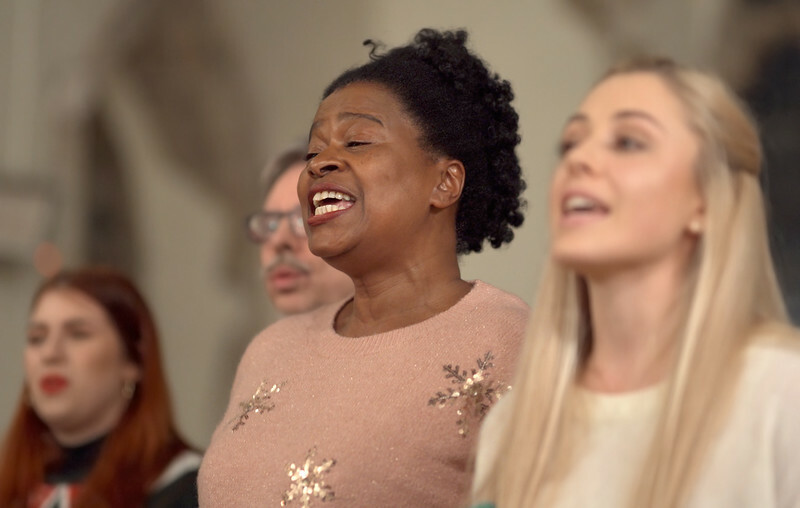 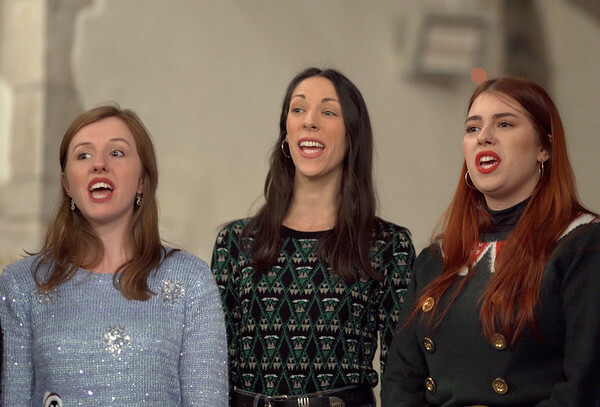 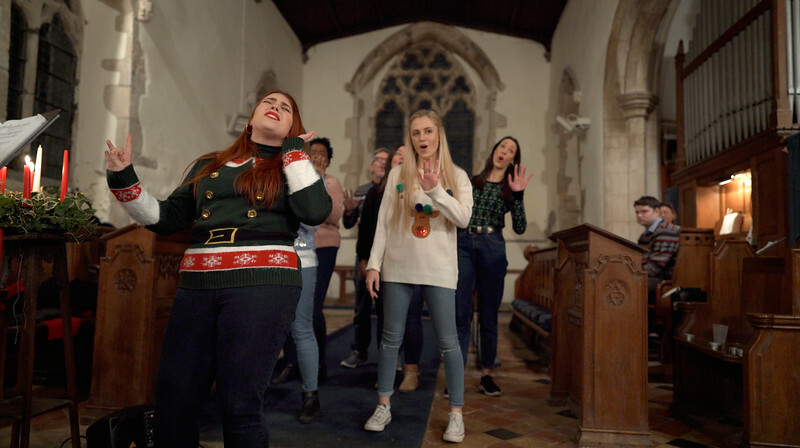 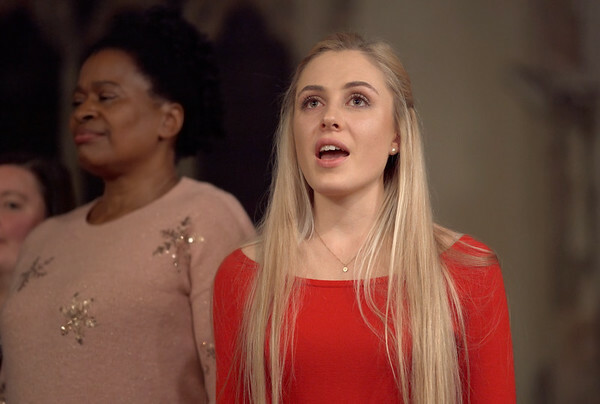 Here are some videos from the Spaldwick Carol Concert in December 2018. 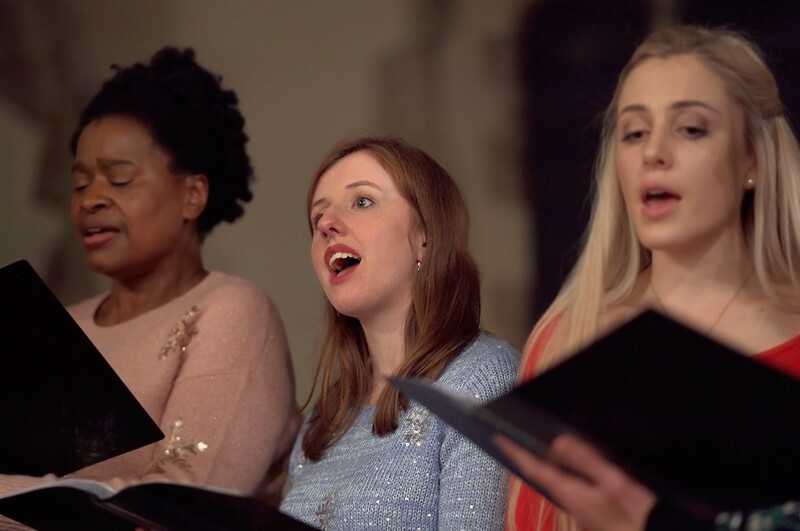 They were recorded live using Ultra HD cameras. 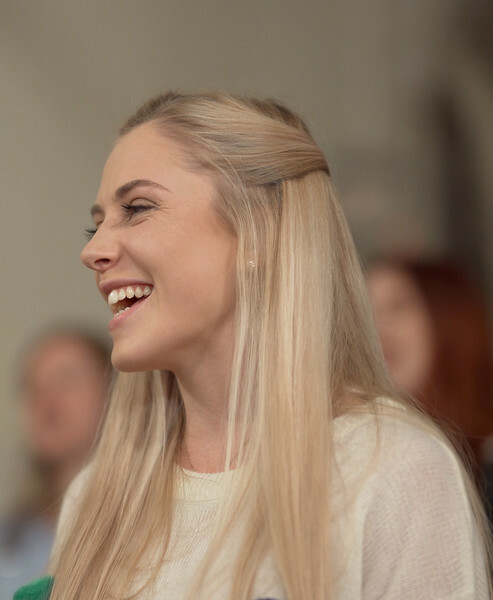 For more information about video recording, view our Videos page. 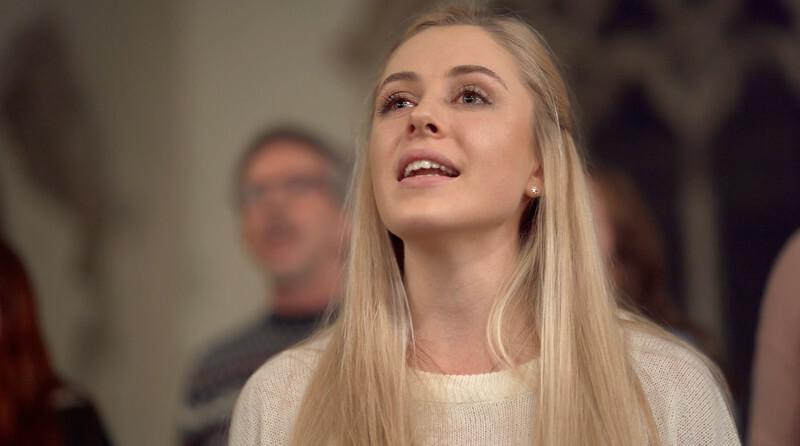 Photos below have been captured from the 4k video footage.